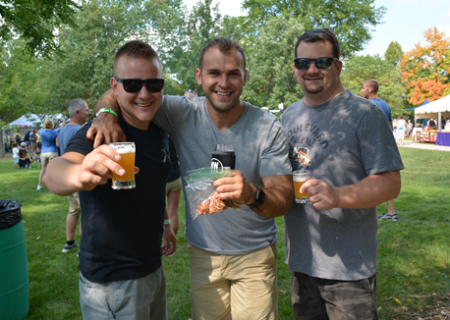 In 2019, Oswegoland Park District’s craft beer festival heads to the beautiful Prairie Point Community Park. 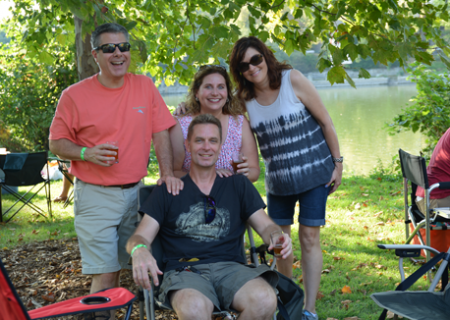 Craft beer enthusiasts are welcome to sample beers that have captured the buzz. The festival exclusively features Illinois breweries who have earned top reputations as well as emerging Illinois breweries whose kegs are ready to blaze a new trail. Those invited breweries will have staff at the festival to answer questions about their selections. Guests also enjoy live music and delicious food all in the middle of expansive park featuring a playground, splash pad, and a spot for you to enjoy it all.